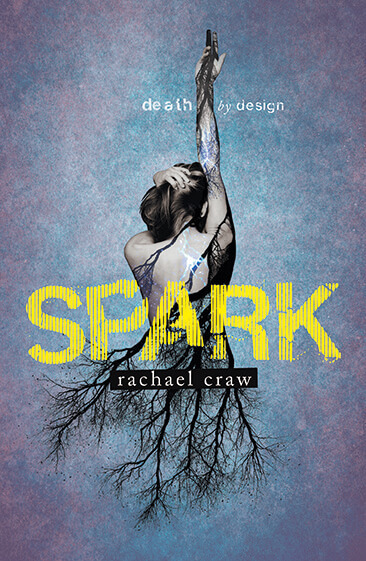 Rachael Craw’s YA title Spark has been optioned by New Zealand film company Miss Conception Films, fitting perfectly with their mission to “make films with strong female protagonists”. A perennial favourite among young-adult fiction fans, the gripping action and fast-paced narrative was always perfect for film. 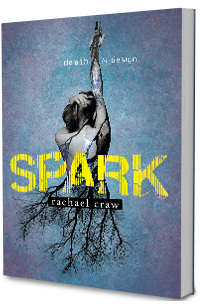 Spark tells the story of Evie – one day she’s an ordinary seventeen year old, grieving for her mother. 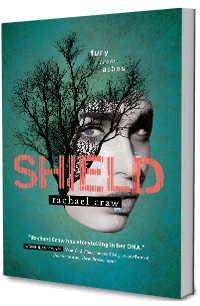 The next, she’s a Shield, the result of a decades-old experiment gone wrong, bound by DNA to defend her best friend from an unknown killer. The threat could come at home, at school, anywhere. All Evie knows is that it will be a fight to the death. 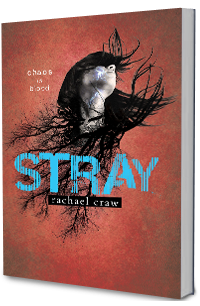 This award winning series of contemporary science fiction YA novels has received accolades from the 2015 Storylines Awards, and was shortlisted in the 2015 Children’s Choice category of the New Zealand Book Awards for Children and Young Adults 2015 and the 2015 Silver Inky Award. Producer Ainsley Gardiner says “Miss Conception Films is excited to be working on the film adaptation of Rachael Craw’s Spark … Making films we want to see and films we can show our children is of utmost importance. Notably Ainsley produced the short films Two Cars, One Night and Tama Tu written and directed by Taika Waititi. She went on to collaborate with Waititi on his feature films, Eagle vs Shark in 2005 and his (original) No. 1 Box Office hit, BOY in 2009. Ainsley has produced other features, most recently The Pā Boys with writer/director Himiona Grace, as well as drama for television. Ainsley has hosted a short film programme on Māori Television and has also dabbled in writing and directing. Her first short film, Mokopuna, had a successful festival life, winning Gold at the Dreamspeakers Indigenous Film Festival. 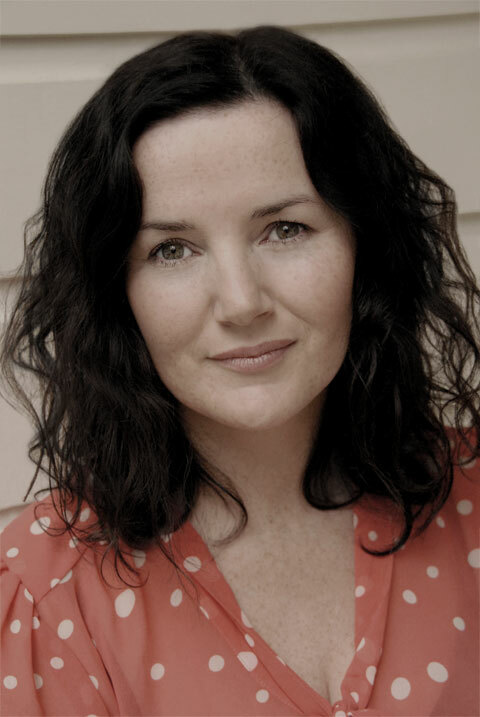 Ainsley often works as an external script assessor and mentors a number of emerging Māori writers, directors and producers. She is focusing on Producing until her children get old enough to cook for themselves and then she will work on her aspiration to be New Zealand’s next Taika Waititi. Rachael began her working life as an English Teacher after completing a degree in Classical Studies and Drama at the University of Canterbury. She dabbled in acting, directing and writing for amateur theatre productions and small independent film ventures. Her passion for dialogue and characterisation finally led to long-form writing with the Spark series. Rachael’s enthusiasm for classical heroes, teen angst and popular culture informs much of her creative process. She enjoys small town life at the top of the South Island of New Zealand where she lives with her husband and three daughters.